Earlier in the month I was regularly bemoaning the fact that there appear to be hundreds of beauty advent calendars for women but none for men - yeah, that’s equality for you (joke). It actually resulted in me writing a post about the small range of male grooming Christmas crackers available. You can still see that post here. 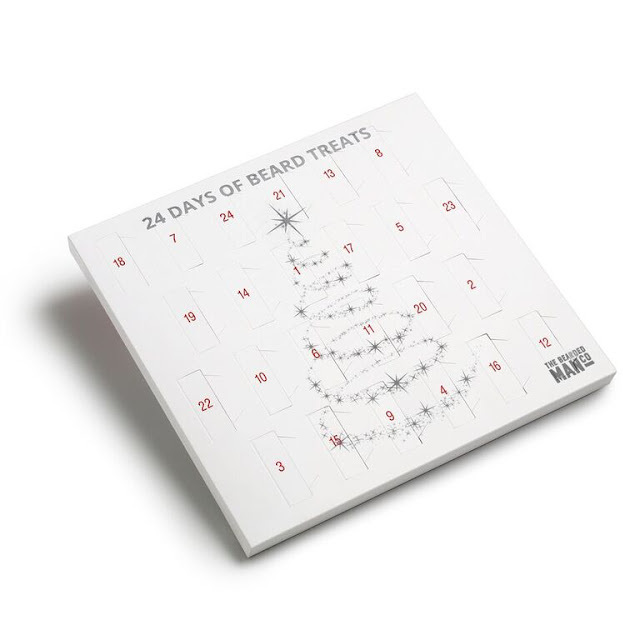 So, I was slightly taken aback when casually browsing the web (not the dark web) to find that The Bearded Man Co actually have one for us dudes, so step forward and take a bow because today I‘m highlighting the Christmas Beard Oil Advent Calendar. 2 It will make a great gift in the lead up to Christmas for mates. At £29.99 this calendar appears to be proving popular and after being paid, I went in search of a few to buy with no luck. They seem to be sold out everywhere. 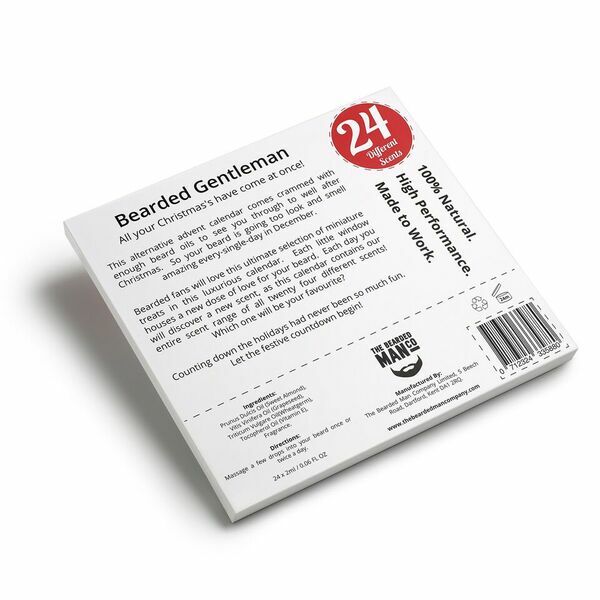 Fear not though readers, over at The Bearded Man Co website here they reassuringly say that they will have more in stock from 24 November. Rejoice, just rejoice. 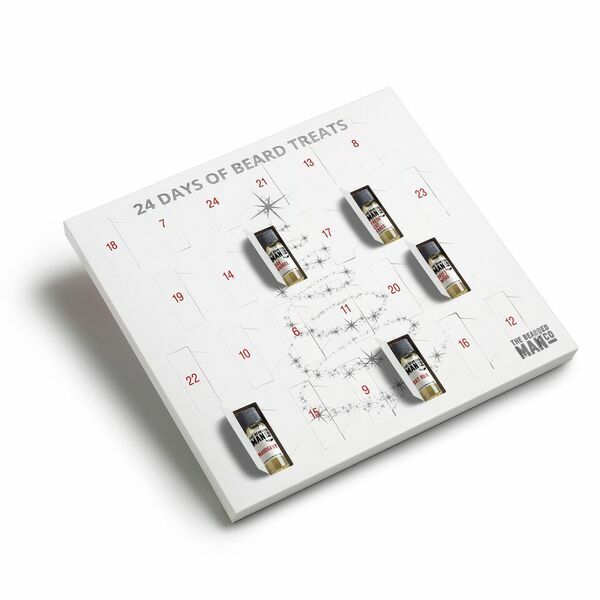 ‘This alternative advent calendar comes crammed with enough beard oils to see him right through to well after Christmas! So his beard is going to look and smell amazing every single day in December. Bearded fans will love this ultimate selection of miniature treats in this luxurious calendar. Each little window houses a new dose of love for his beard. Each day he will discover a new scent, as this calendar contains our entire range of twenty four different scents. Which will be his favourite? As a fairly recent convert to beard oils I have to say the range available seems out of this world and I can’t wait to get my hands on this - I’m looking forward to trying the rain forest, fresh cut grass and steel fragrances and know that the Sicilian Lemon and Lavender will have an aroma that I'll love. 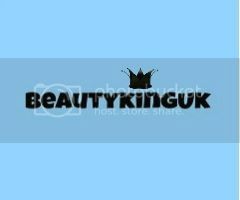 At £1.25 for each 2ml of beard oil it does come at a premium but when you take into account the novelty value and the opportunity to sample so many new fragrances from a quality purveyor of beard products then I say go for it, why not have 24 days of treats? Great that there is a beauty Advent calendar for men but a bit of a shame it's to a limited market. There's definitely scope for more in the market! wow I did not know they did advent calenders that were for male. I shall keep this in mind. Chocolate for the bearded beast here too! He is sporting a mountain man beard this month and I fear people may mistake him for Santa soon! I'm so pleased that you found an advent calendar for you - the men's grooming industry is missing a trick here! I think this is a lovely idea. What a perfct way to try different oils! lol I know just the perfect guy who would love this gift!! :D great one for all the beardos out there! Nice to see a beauty advent for men - sadly mine is beardless so no good for him! This is such a great idea for a advent calendar. I think I might need to check this out and get one for my boyfriend for sure! Thanks for sharing!! What a neat advent calendar idea for guys! Very cool! WOOOOOW I had no idea this existed! My boyfriend would love this so much. I think this is a brilliant idea...no beards here though unfortunately but great that men are being thinking of - I'd love to buy my OH a calander other than a chocolate one!